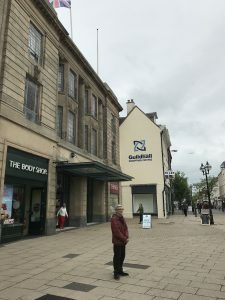 David at Day and Knight Ltd has installed two lockable electric sockets to the Guildhall Shopping Centre, Stafford, for them to safely install the new massage chairs for customers to use during their shopping trip in the shopping centre its self. 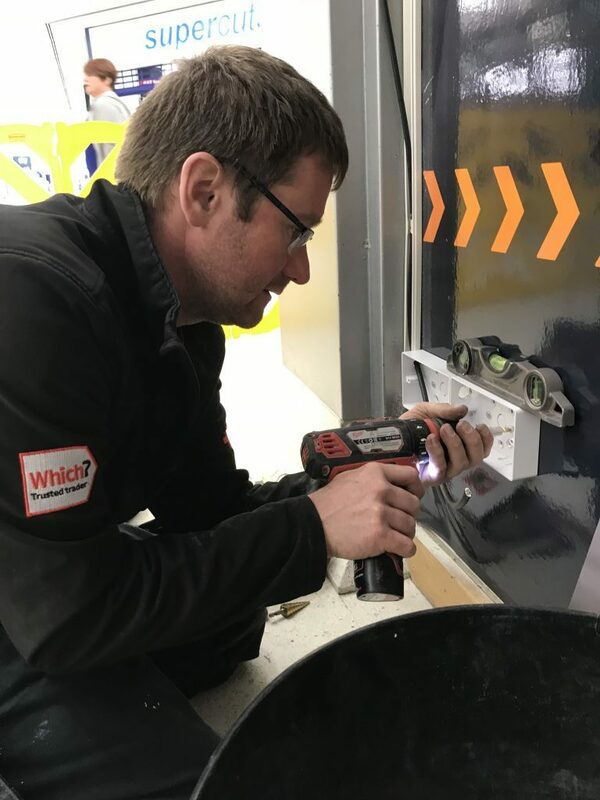 The lockable sockets have been fitted and will be used to power the new massage chairs they have in the centre. Giving their customers a chance to take five minutes to rest whilst shopping in Stafford. The new massage chairs are located opposite PoundLand and outside Stacks at the bottom of where the old escalators were. Perfectly placed for some R & R.
If you are a business and have a premises that needs to protect their power supply from people taking advantage, do get in-touch and we can quote you on replacing existing or adding in extra sockets to your premises. 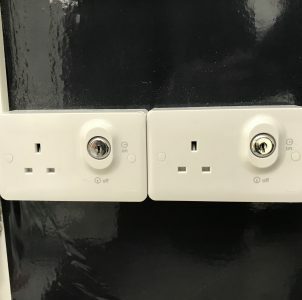 Lockable electrical sockets stop people using your power supply. Giving you control over the usage and avoid items that have not been PAC tested being used on your premises. 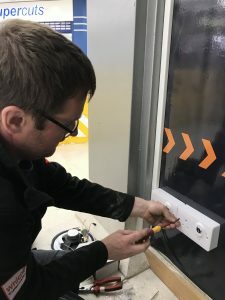 Lockable electric sockets for businesses premises owners. This entry was posted in Commercial and tagged commercial electrician, commercial inspections, condition reports, Day and Knight, electrical installation, electrical sockets, friendly, local, Local Business, Lockable socket, relible, shopping centre, Stafford electrician, Which? trusted trader.